​Steep, technical riding primarily catering to the Enduro/Gravity riders. The Dry Hill trail system offers great riding and is located close to Port Angeles. 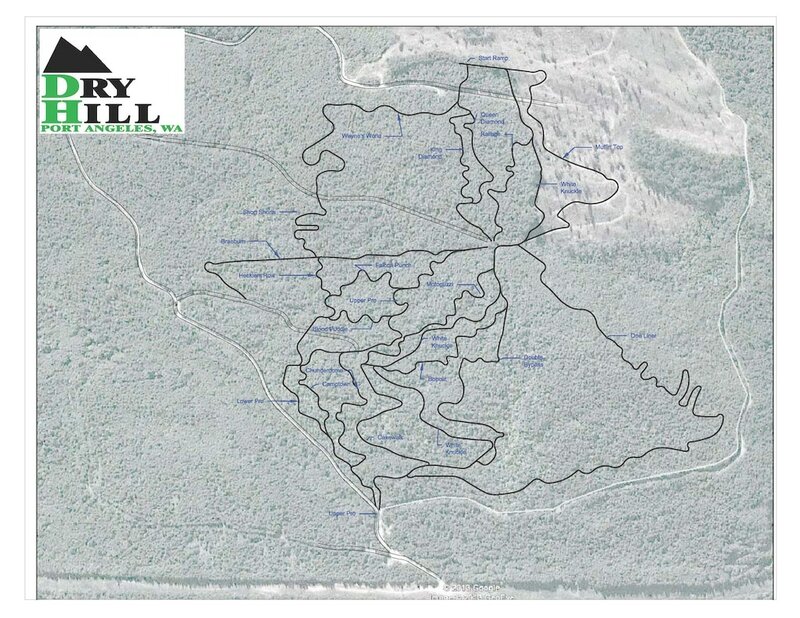 Dry Hill also hosts two legs of the NW Cup, so make sure to check the race schedule and join the heckling!